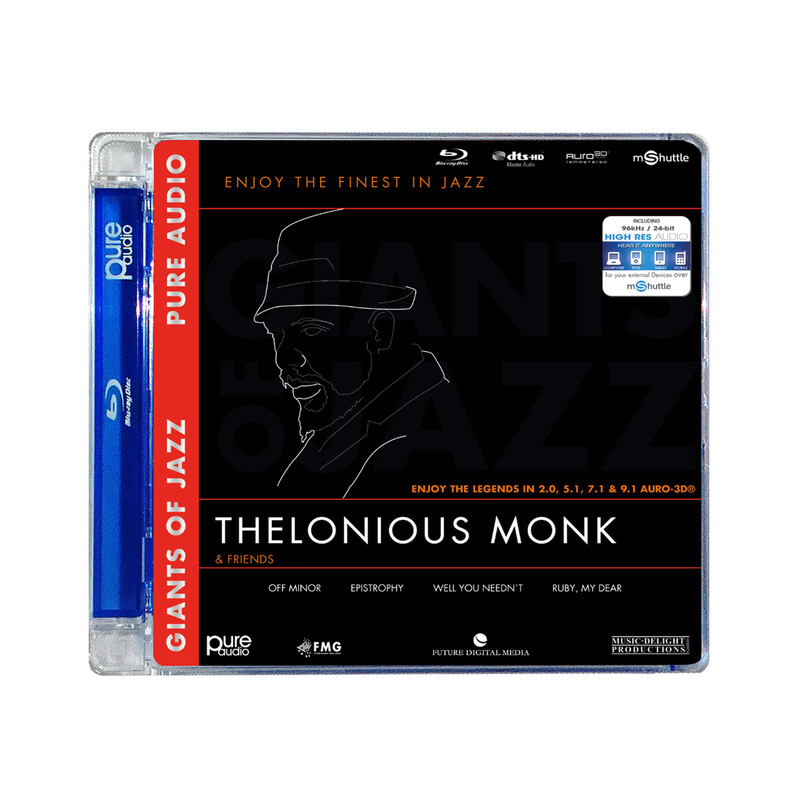 Related Product: „Giants of Jazz – Thelonious Monk“. The legendary series will soon be released on PURE AUDIO Blu-ray Disc. 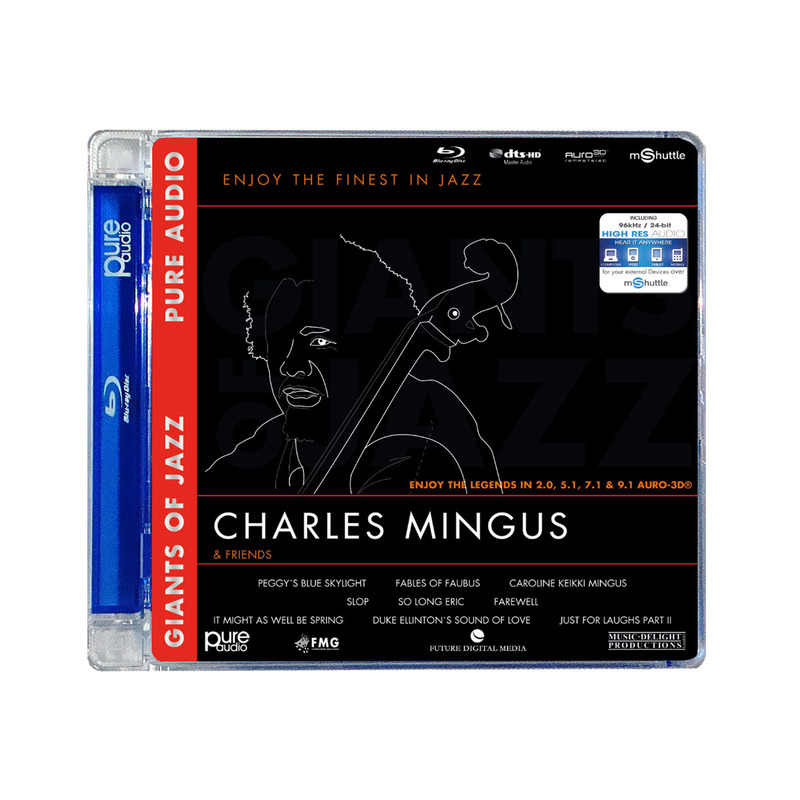 Related Product: „Giants of Jazz – Charles Mingus“. The legendary series will soon be released on PURE AUDIO Blu-ray Disc. 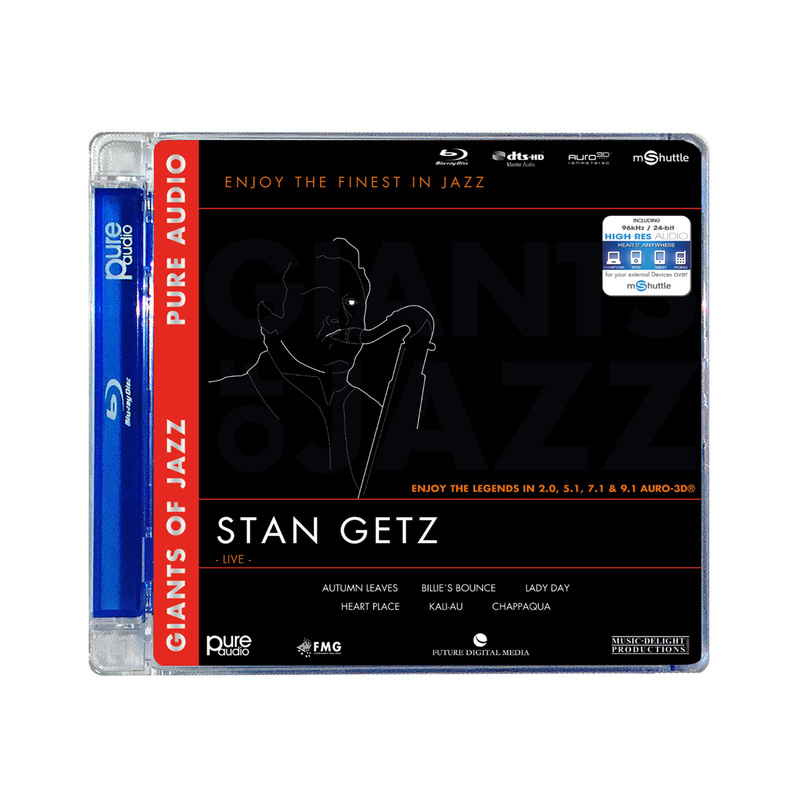 Related Product: „Giants of Jazz – Stan Getz“. 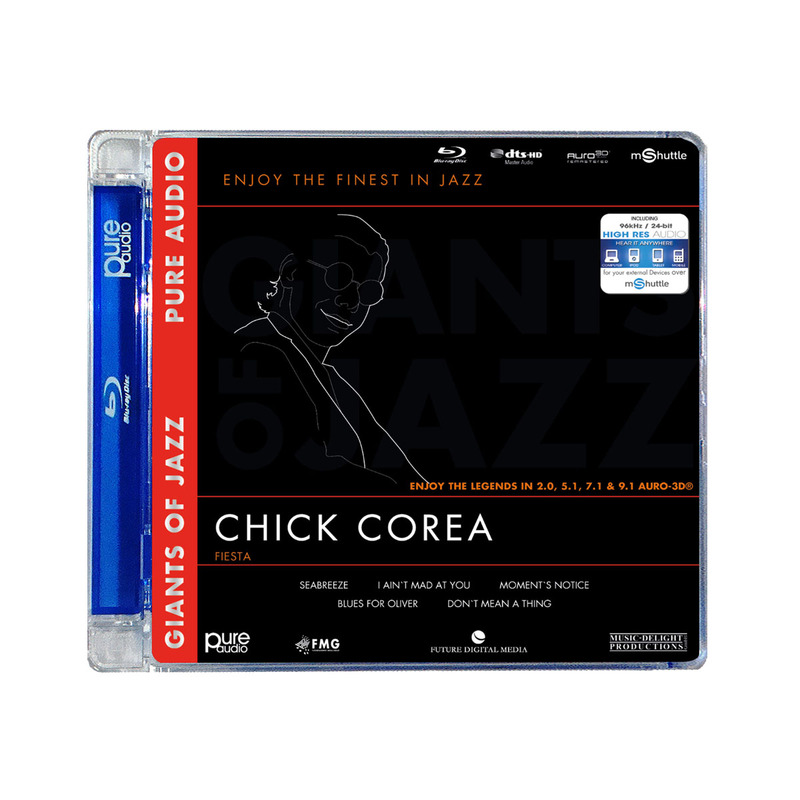 The legendary series will soon be released on PURE AUDIO Blu-ray Disc.